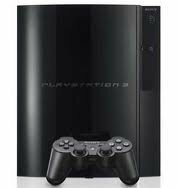 The Play Station 3 (PS3) is a popular video game and multimedia console that Sony Corporation produced. The PS3 competes directly with the Nintendo Wii and Xbox 360. 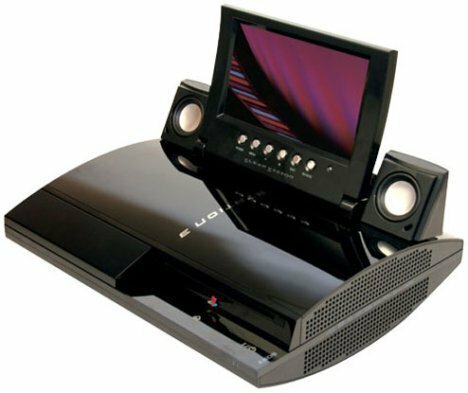 It is unique in that it was the first gaming console to also serve as a multimedia suite as it can play blue-ray discs and be connected to the Internet. Despite the console&apos;s maturity, consumers still find a need to fix a number of common PS3 issues including corrupt hard disks, PS3 hard drive errors, and DNS issues that arise for online console users. Sometimes PS3 users see a corrupt hard disk drive error. If restarting the console will not solve the problem, actions can be taken to rectify the error. Unfortunately, all online statistics, games, and addons purchased from the Playstation network will be lost. Step 1 – Note the PS3&apos;s serial number on the console&apos;s back panel. Step 2 – Press and hold the power button on the front of the console until there are three audible beeps and the console&apos;s indicator light turns red. Release the power button. Step 3 – Press the power button again until two double beeps are played, then release it. Step 4 – Connect the PS3 USB cable to the front of the console and the top of the game controller, then press the “PS” button. Step 5 – Choose “Option 5” to restore the PS3 and select “Yes” to perform the restoral step. Step 6 – The console will be restarted. When prompted, press the “PS” button and enter the initial configuration settings for the PS3. Step 1 – Turn the modem that the PS3 is being connected to off (or reset it). If the PS3 will not connect to the Internet, proceed to the next step. Step 2 – Disable the network&apos;s firewall to see if it is interfering with the PS3 connecting to the Internet or the PS network. Sometimes new firewalls or new firewall settings prevents the PS3 from connecting to a home network. If this is the case, research firewall settings that permit PS3 gameplay, but also keep networks secure. Step 3 – Log onto the Playstation website and check for updates in order to upgrade the console firmware. After updating, restart the PS3 and attempt to access the Internet again. 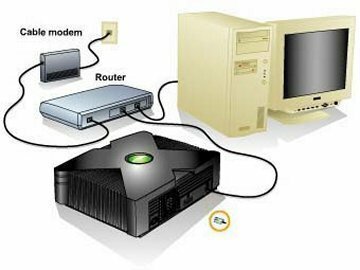 Step 4 – Try a different router to ensure that the current one is compatible with the PS3. NB. This is not as prevalent an issue as it used to be with older wireless and wired computer routers. Step 1 – Remove the PS3 hard drive compartment lid from the right side of the console. Remove the blue screw at the top edge that is inside of the compartment with a jeweler&apos;s Phillips head screwdriver. Step 2 – Remove the locking catch that is inside of the compartment on the right hand side. Step 3 – Insert the game controller cable into one of the front-facing ports on the console and press the power button with the “X” console button pressed on the game controller. Step 4 – After you see the “Utilities” menu on the screen, remove the cage that holds the hard drive from the compartment and you see a “0” under the “Format” label. Step 5 – Once a message asking to reformat the hard drive is displayed, re-insert the drive into the compartment and close the locking latch on the cage. Step 6 – Choose “Yes” on the subsequent screen and turn off the console after the hard drive reformats and reboots. Step 7 – Re-attach all components and close the hard drive lid and the PS3 hard drive will be fixed. When i log-in to my Playstatoin account it goes normally like always but when i select Modern Warfare 2 to play. It will restart automatically without that im doing something. But this morning i Just played online. When i don’t log-in to playstation and select modern warfare 2 i can play anything except for the online features because then it will also restart. i am havn same problems as vincent how do i fix? My PS3 has a differnt problem, when the hard drive says it is corrupt, it will then go to restoring mode automatically upon turning my ps3 on, then after the restoring process is complete ps3 will restart, then it will ask to restore all over again, and it is just a vicious cycle from there. the PS3 just finds corrupt hard disk file , then restore mode, then restarts ps3, and directly after that it repeats over and over again.. nothing fixes..
what is solution to this? 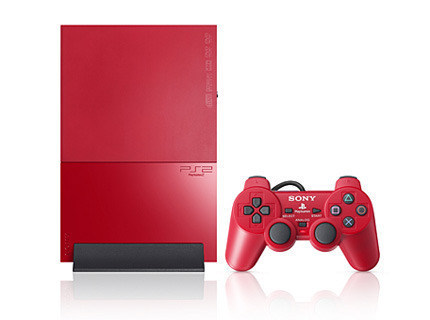 Try this, press and hold the reset button while in standby mode (red light) until the ps3 turns back off. You should have a red light again, then Press and hold the reset button until you hear 2 quick two beeps. Release the reset button. You should be at the recovery console menu. Try the option rebuild database and if it doesn’t help, try option #3, restore file system. If it doesn’t work still, go back to the recovery menu and choose “restore ps3 system”. If all else fails, then try to contact Sony for assistance. 183 queries in 0.458 seconds.